Casemasters Advertising - Reach thousands of dentists on the world’s largest dental platform. Reach thousands of dentists on the world’s largest dental platform. 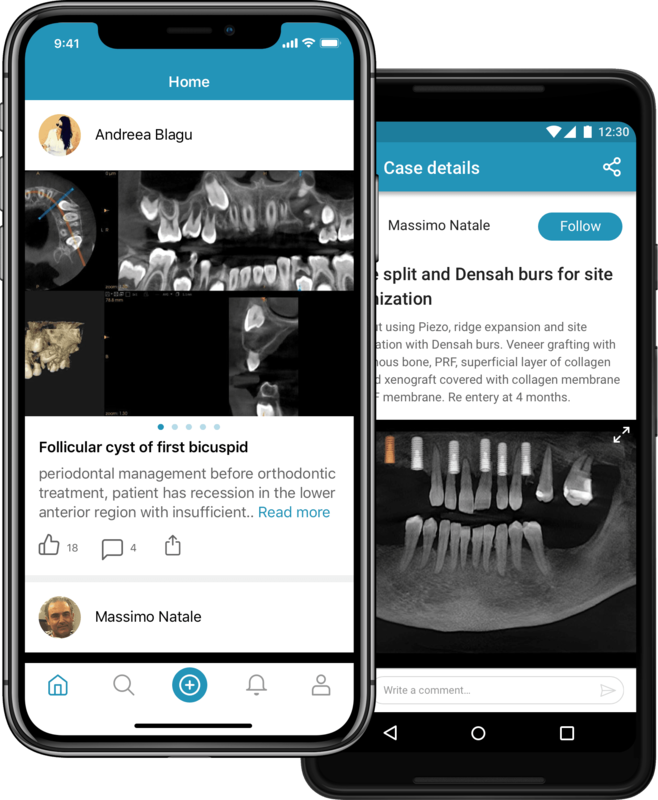 Casemasters is the fastest growing dental social network and has become the go-to resource for discovering and connecting with dentists around the globe. Work with us to connect your brand to our community of leading dentists. Casemasters is a global community focused on education and collaboration with over 100,000 members in 140 countries. Our network includes many of the world leading dentists who are recognized for their professional dedication and clinical skills. Generate leads, drive website traffic, and build brand awareness. Marketing on Casemasters helps you engage a community of dental professionals to drive actions that are relevant to your business. There are several ways to sponsor Casemasters content channels, getting your message in front of our influential community of dentists and dental professionals. Get your brand in front of thousands of dentists. Relevant ads placed in front of the ogling eyes looking to learn new things and find new products is a win-win. Increase in brand awareness and click-through rates is the natural result of advertising on casemasters web and mobile platforms. Our community of dental professionals are always researching the latest technology products and innovation trends. Educate your target market with specialized webinars on your latest products and generate high quality sales leads. Sponsorship includes an aggressive marketing campaign and post event follow-up mailings. Sponsors of our Bi-Weekly newsletter get a premium, top of email placement to tell our global dental community about their product or services. Get your company’s customized message delivered to the inbox of thousands of dentists. You provide the HTML file and we build and send the email to members of our community in the country you specify.